This is a scam. 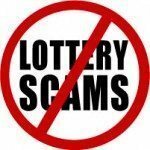 Please check out our lottery scam section. There is no Toyota lottery, and you did not win anything. 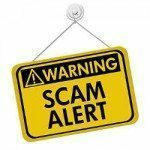 Anyone who sends money to these scammers will be the unlucky ones. venza) International program held today in London Uk. Licensed by the The International Association of Gaming Regulators (IAGR).